Updated Showbills, added patterns for Spartan Spectacular. 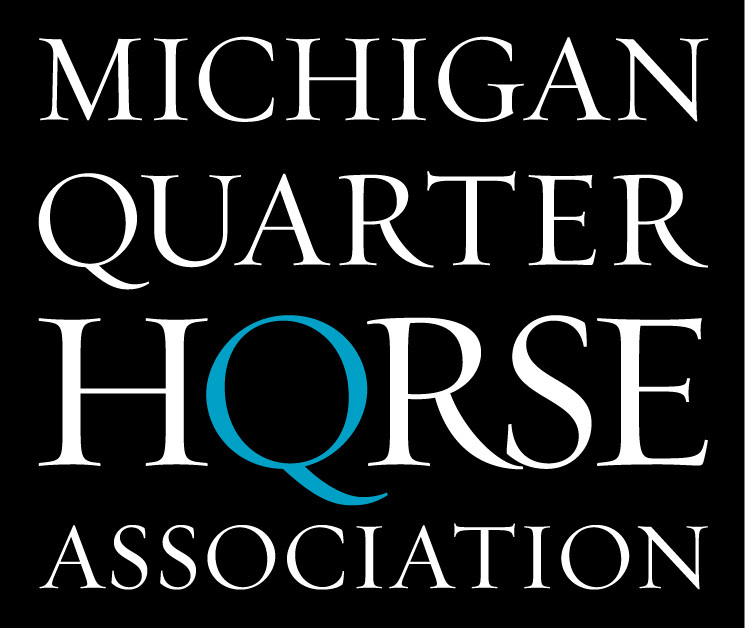 © 2019 Michigan Quarter Horse Association. All Rights Reserved.